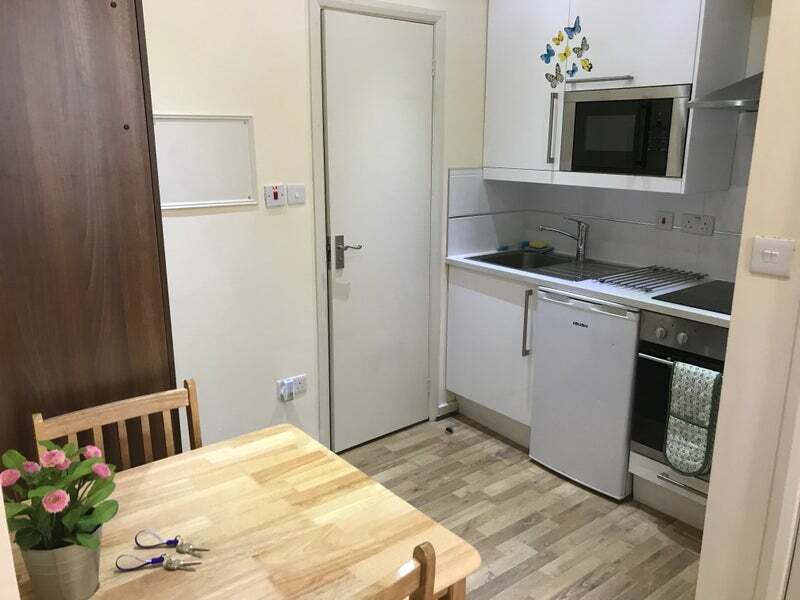 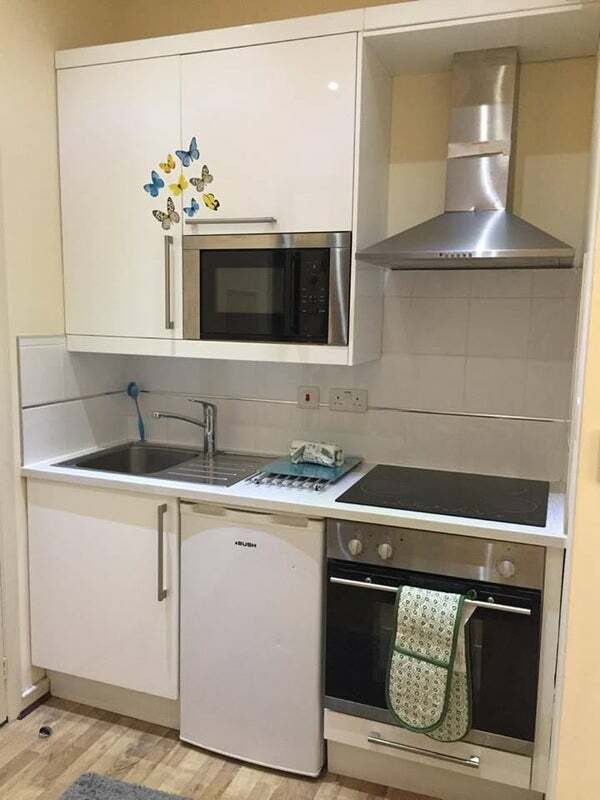 Fully Furnished Studio Flat Available Now! 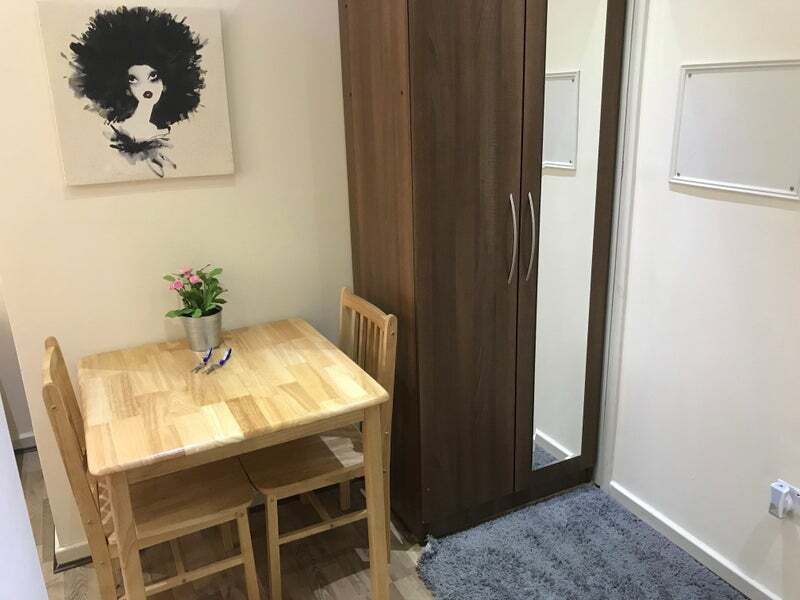 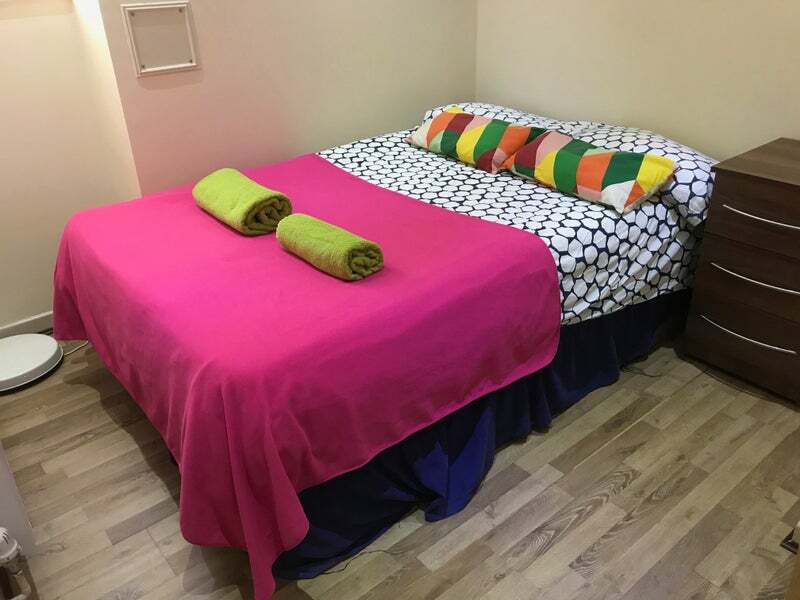 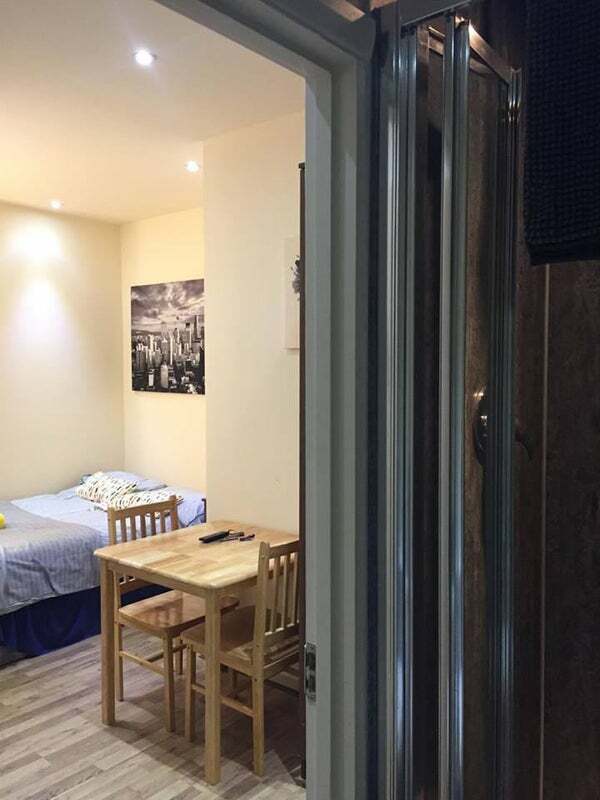 This refurbished studio has its own fully furnished kitchen and private bathroom (power shower/wc). 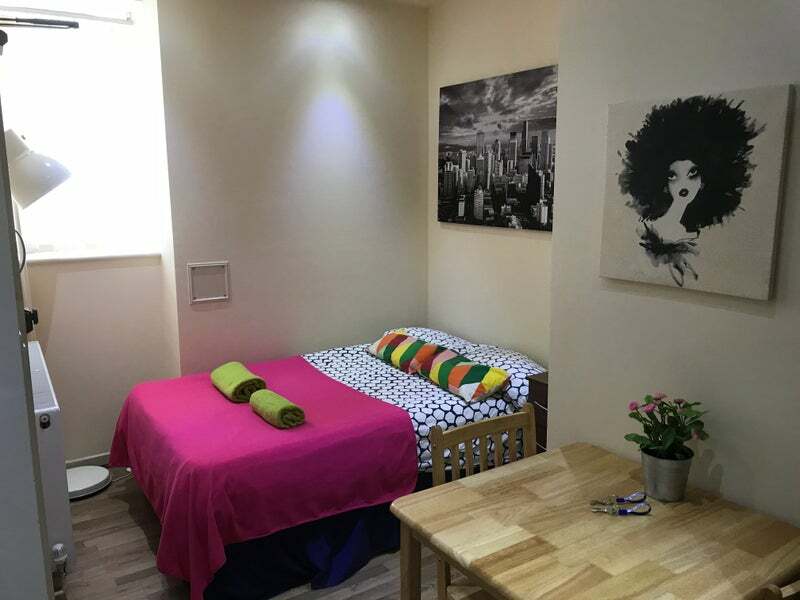 The studio has all furniture included: wardrobes, table with chairs, bed even the linen is provided allowing you to move in straight away. 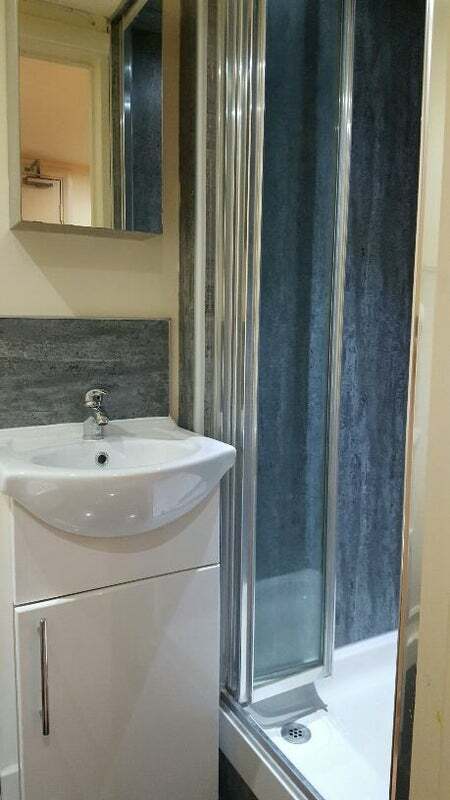 Convenient location, close to supermarkets, pharmacy, banks, shops and restaurants.